From the bestselling author of My Sister's Keeper comes the riveting story of a murder that shatters the picturesque calm of Amish country -- and tests the heart and soul of the lawyer defending the woman at the center of the storm.The discovery of a dead infant in an Amish barn shakes Lancaster County to its core. But the police investigation leads to a more shocking disclosure: circumstantial evidence suggests that eighteen-year-old Katie Fisher, an unmarried Amish woman believed to be the newborn's mother, took the child's life. When Ellie Hathaway, a disillusioned big-city attorney, comes to Paradise, Pennsylvania, to defend Katie, two cultures collide -- and for the first time in her high-profile career, Ellie faces a system of justice very different from her own. 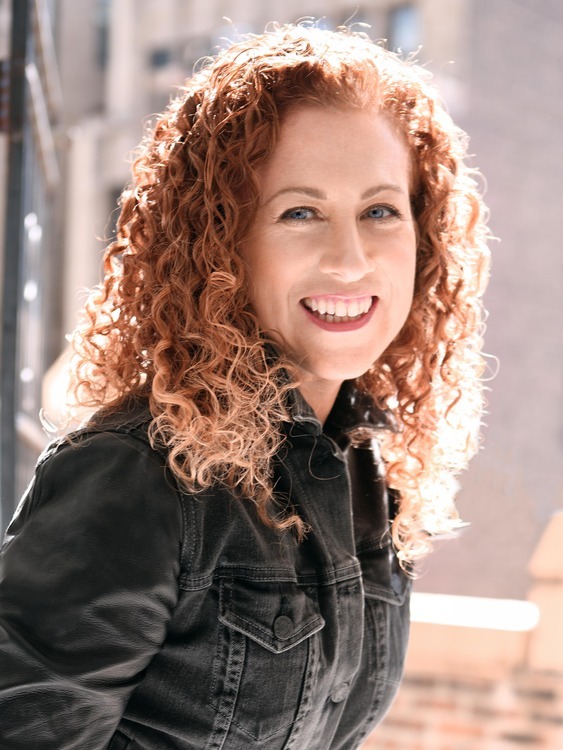 Jodi Picoult is the author of twenty-two novels, including the #1 New York Times bestsellers "The Storyteller," "Lone Wolf," "Between the Lines," "Sing You Home," "House Rules," "Handle with Care," "Change of Heart," "Nineteen Minutes," and "My Sister's Keeper." She lives in New Hampshire with her husband and three children.